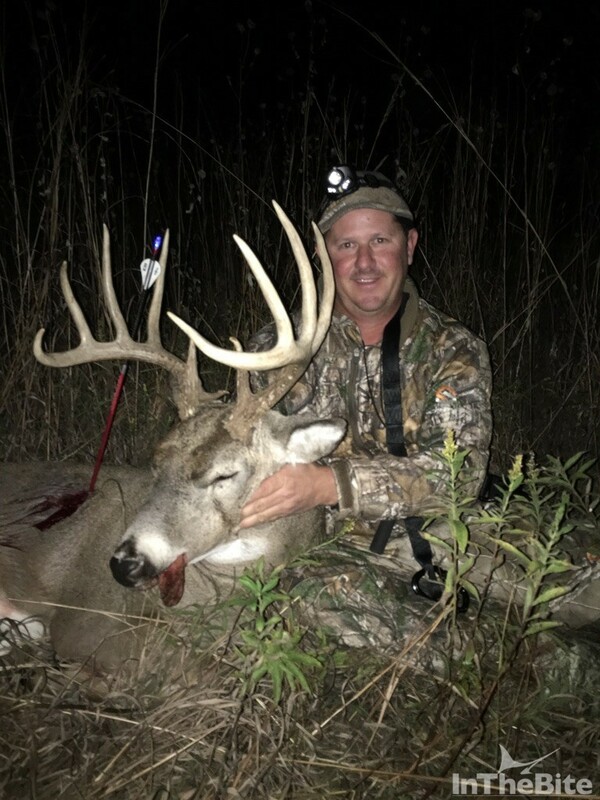 Capt Mike Croke of the 80′ Viking China Time bagged this nice Kansas buck with his bow in late November. Pretty work! 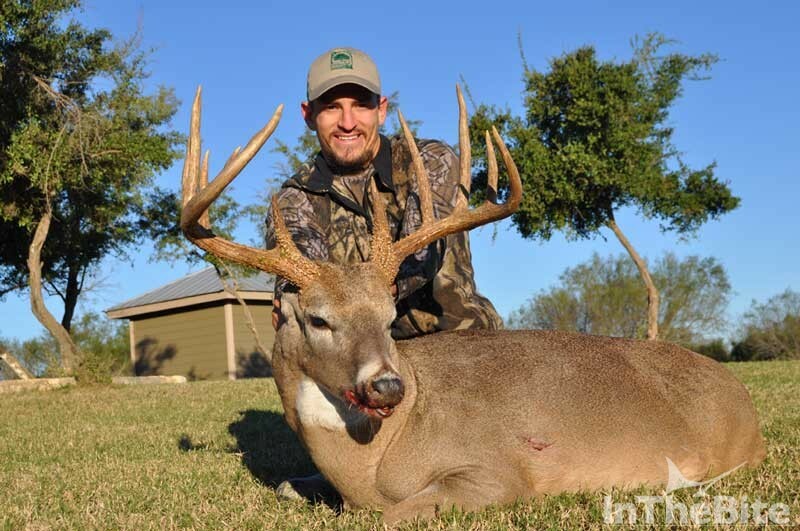 Viking Yachts Factory Captain Ryan Higgins is all smiles after harvesting this Texas Buck after Thanksgiving. Capt Matt Tambor had to run the Dirty Nest over Thanksgiving, so wife and son Tyler went to visit family in Tennessee. 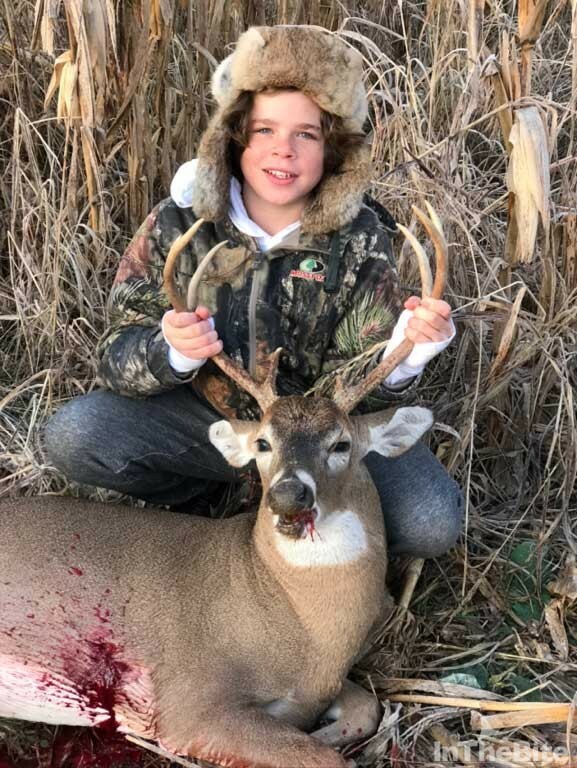 Tyler bagged his first deer, an 8 point buck walking through a corn field. Big Congrats! Cliff Mountain, owner of the Encino Ranch in Texas, donated a Trophy hunt to the Houston Big Game Fishing Club annual fundraiser this year. 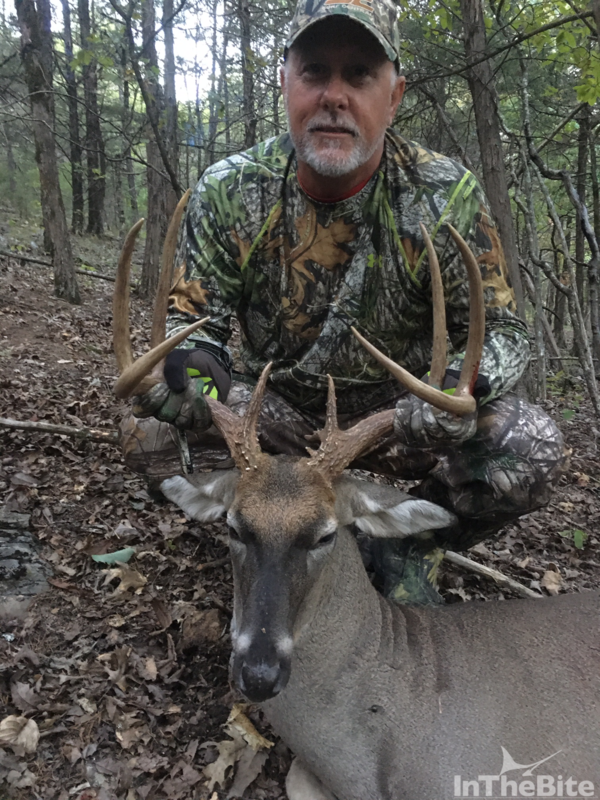 Jay Dee Jackson was the proud recipient of the hunt and is seen here with a nice buck he harvested late November. 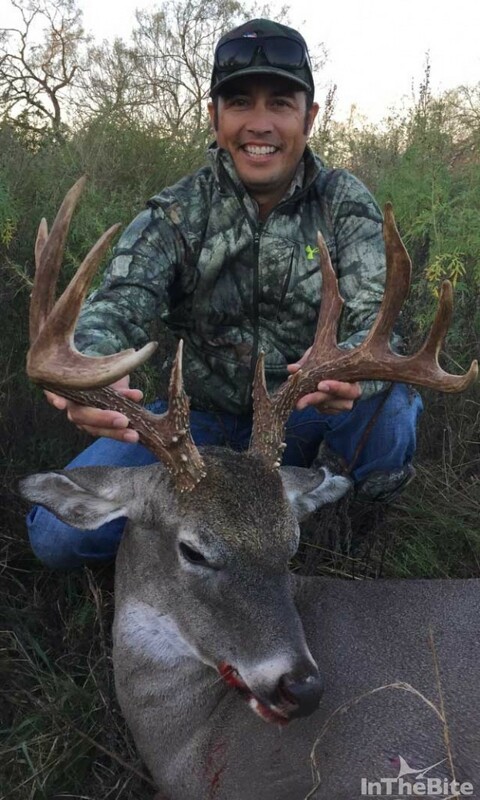 Captain Ty proudly holds up this Texas white tail deer from Cotton Mesa Ranch. 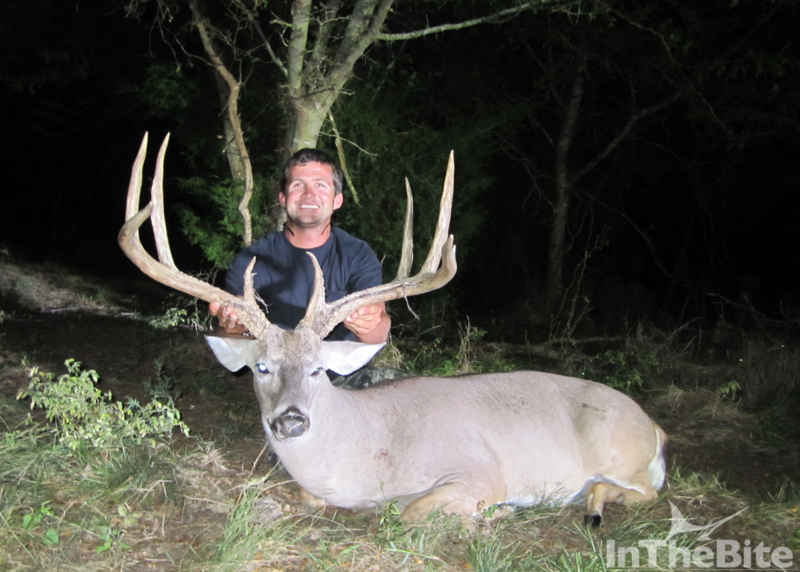 The buck scored 185. Ty harvested this trophy early October. Captain Ty proudly holds up the Texas white tail deer from Cotton Mesa Ranch. 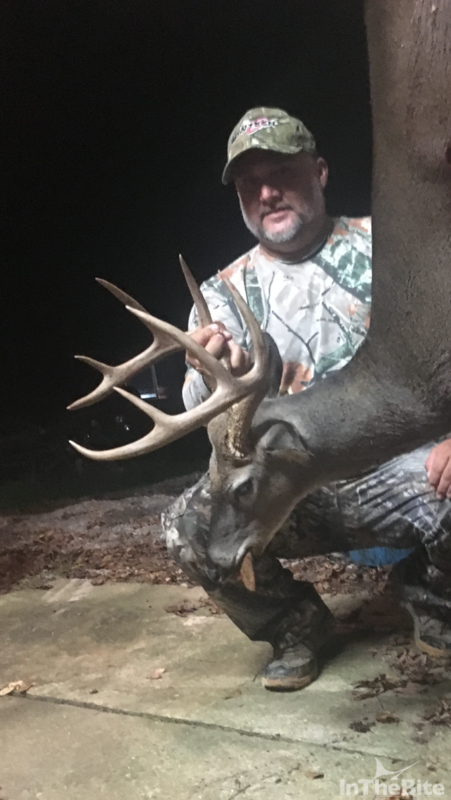 The buck scored 185. Ty harvested this trophy early October.